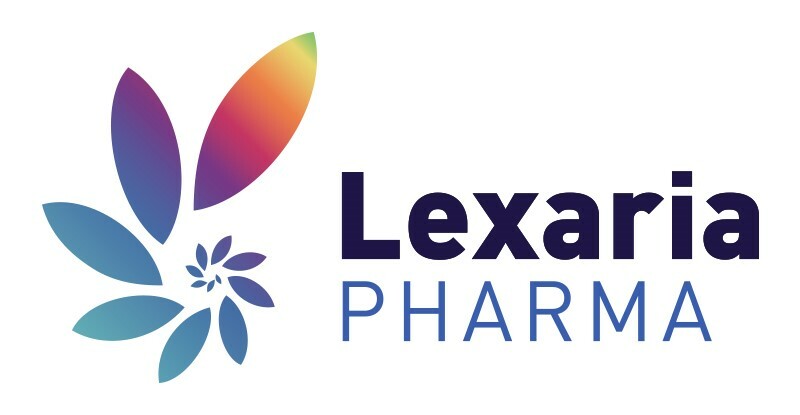 KELOWNA, BC / ACCESSWIRE / October 10, 2018 / Lexaria Bioscience Corp. (OTCQX: LXRP) (CSE: LXX) (the ''Company'' or ''Lexaria''), a drug delivery platform innovator, is pleased to announce it has completed the creation of four wholly-owned subsidiary companies. This release includes forward-looking statements. Statements which are not historical facts are forward-looking statements. The Company makes forward-looking public statements concerning its expected future financial position, results of operations, cash flows, financing plans, business strategy, products and services, competitive positions, growth opportunities, plans and objectives of management for future operations, including statements that include words such as "anticipate," "if," "believe," "plan," "estimate," "expect," "intend," "may," "could," "should," "will," and other similar expressions are forward-looking statements, including but not limited to: that any additional stock warrants or stock options will be exercised. Such forward-looking statements are estimates reflecting the Company's best judgment based upon current information and involve a number of risks and uncertainties, and there can be no assurance that other factors will not affect the accuracy of such forward-looking statements. 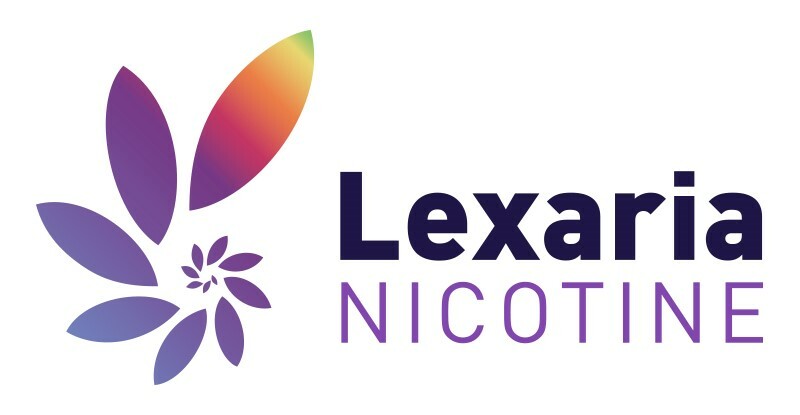 Factors which could cause actual results to differ materially from those estimated by the Company include, but are not limited to, government regulation, managing and maintaining growth, the effect of adverse publicity, litigation, competition, the patent application and approval process and other factors which may be identified from time to time in the Company's public announcements and filings. There is no assurance that existing capital is sufficient for the Company's needs or that it will be able to raise additional capital. 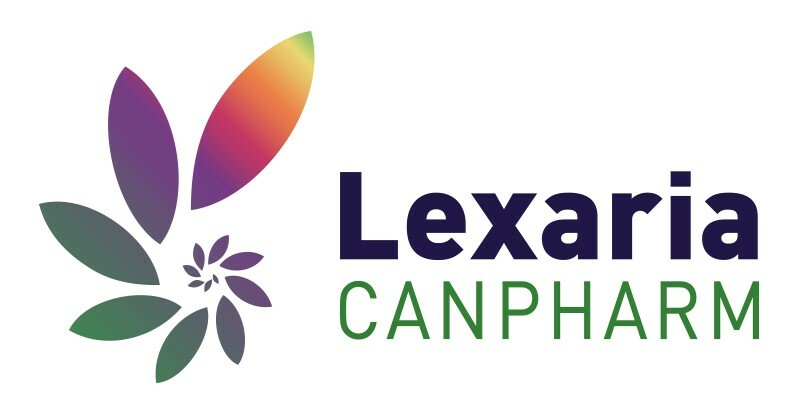 There is no assurance that Lexaria will successfully complete any other contemplated or existing technology license agreements; or that results from any studies will be favorable or in any way support future business activities of any kind. Scientific R&D is often unpredictable and unanticipated results could emerge from any study and have a material impact as can any results that cannot be reproduced in subsequent testing. There is no assurance that any planned corporate activity, scientific study, R&D, business venture, or initiative will be pursued, or if pursued, will be successful. 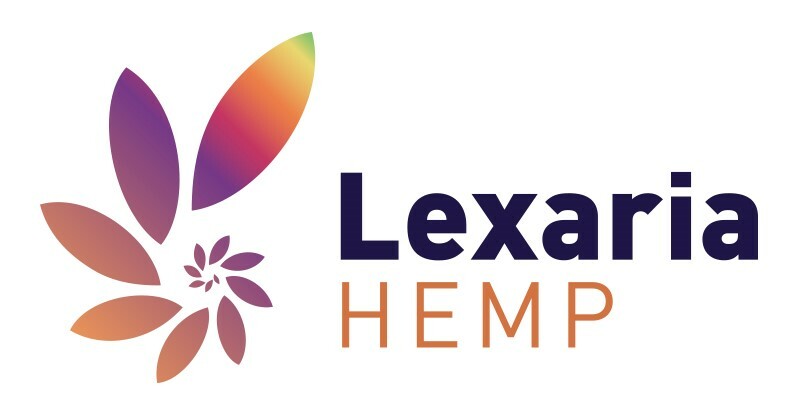 There is no assurance that any of Lexaria's postulated uses, benefits, or advantages for the patented and patent-pending technology will in fact be realized in any manner or in any part. No statement herein has been evaluated by the Food and Drug Administration (FDA). TurboCBDTM, DehydraTECH TM technology and ViPovaTM products are not intended to diagnose, treat, cure or prevent any disease.